In a new FREE video series, America’s most recognized and trusted personal finance advisor shares her expertise in gaining control and confidence in your finances and key steps to protecting you, your loved ones and your assets! 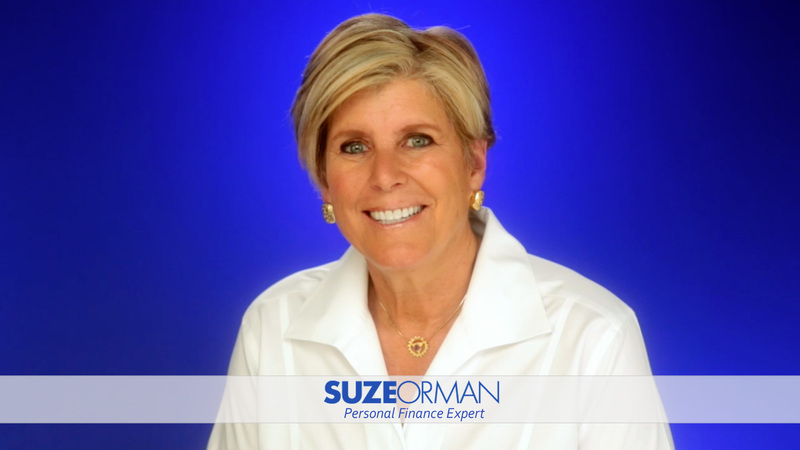 Watch Suze Orman's Video Series - it's FREE! © 2017 Suze Orman Media Inc. | All rights reserved.